His statements were echoed by the Tron Community members as can be seen in the tweet below. All 27 #TRON Super Representatives slots are filled. Huge milestone! As mentioned by Justin Sun via twitter, the 27 Super Representatives will take over the governance of the TRON Network after which the Tron Community and Network will enter the Constitutional phase. This is the phase where the entire Tron system is co-governed by the entire community. This phase has been defined by the Tron Foundation as being the ultimate phase of an Independent Tron Mainnet. Further exploring TronScan, we find that the Tron Nodes have increased to an impressive number of 854 as can be seen in the screenshot below. 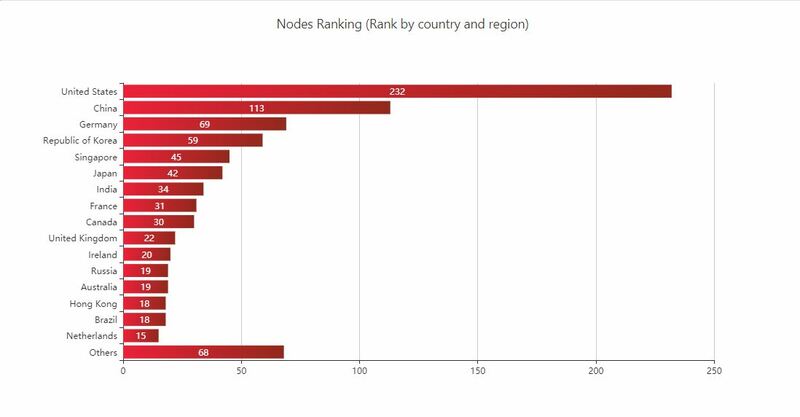 The United States has the highest number of nodes (232) with China coming in second with 113. Germany hosts a total of 69 nodes and South Korea has 59. 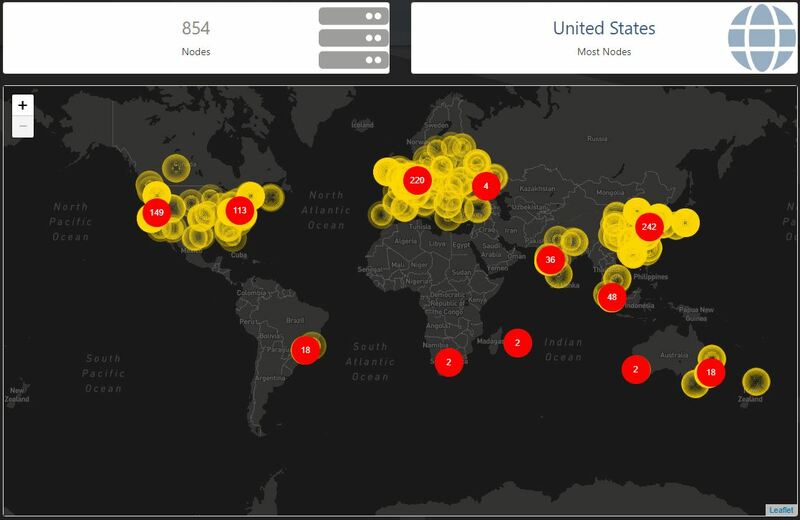 More on the distribution of the nodes can be seen using the additional screenshot below. 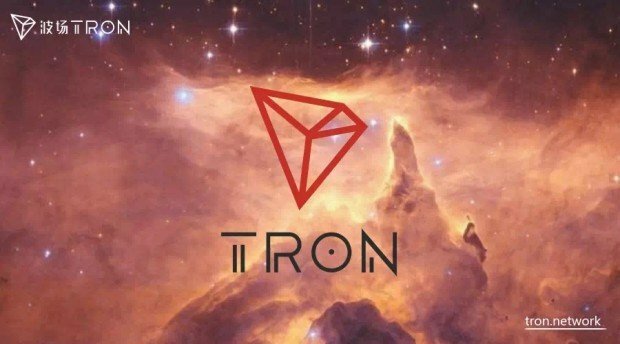 In conclusion, the Tron Project has continued to live up to the expectations of the Tron community and according to the road-map set out by Justin Sun and the Tron Foundation. With the final version of the Tron Virtual Machine to be released on the 30th of August, the project will enter another phase where Decentralized Applications will become a reality on the platform.